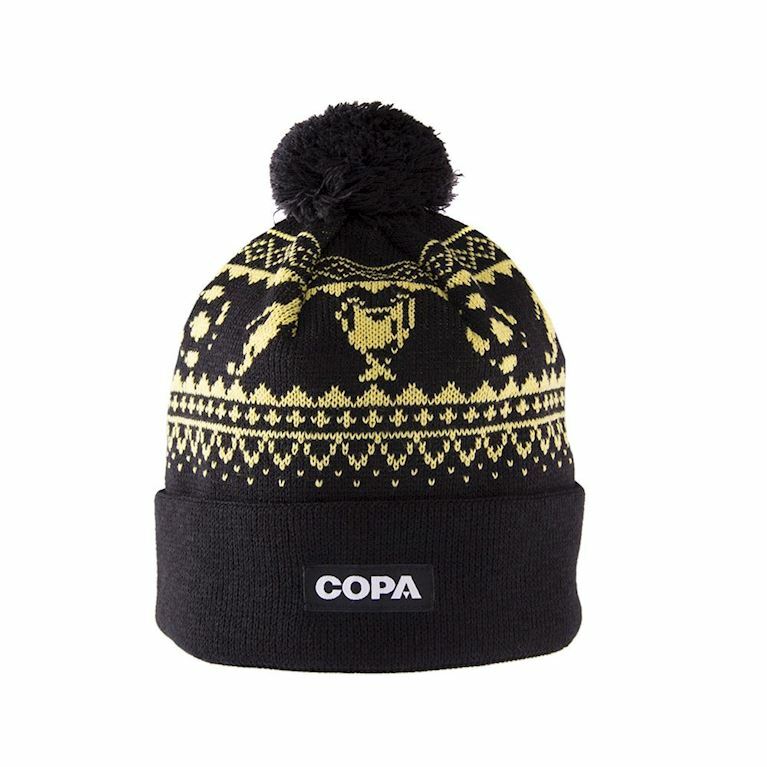 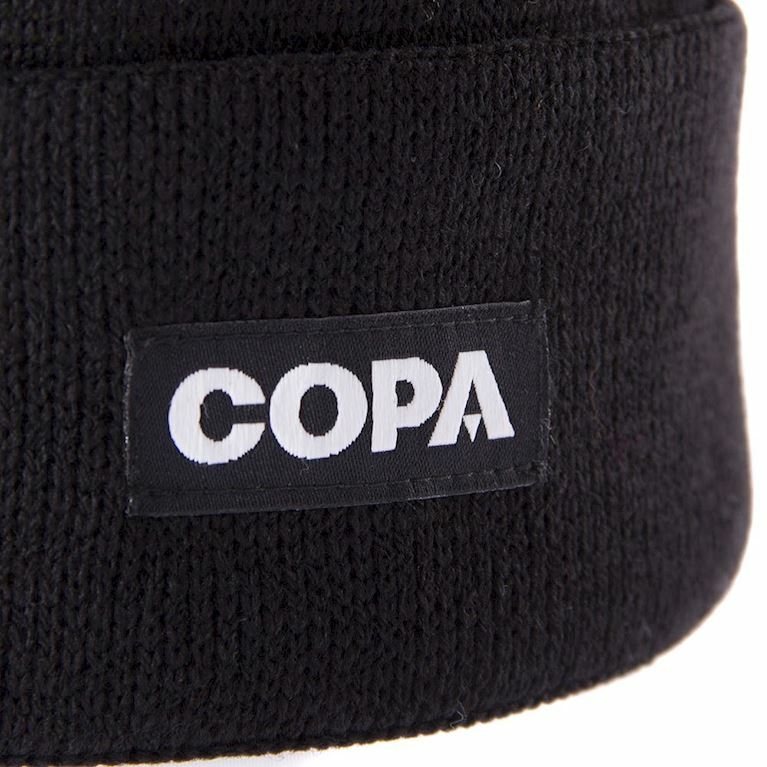 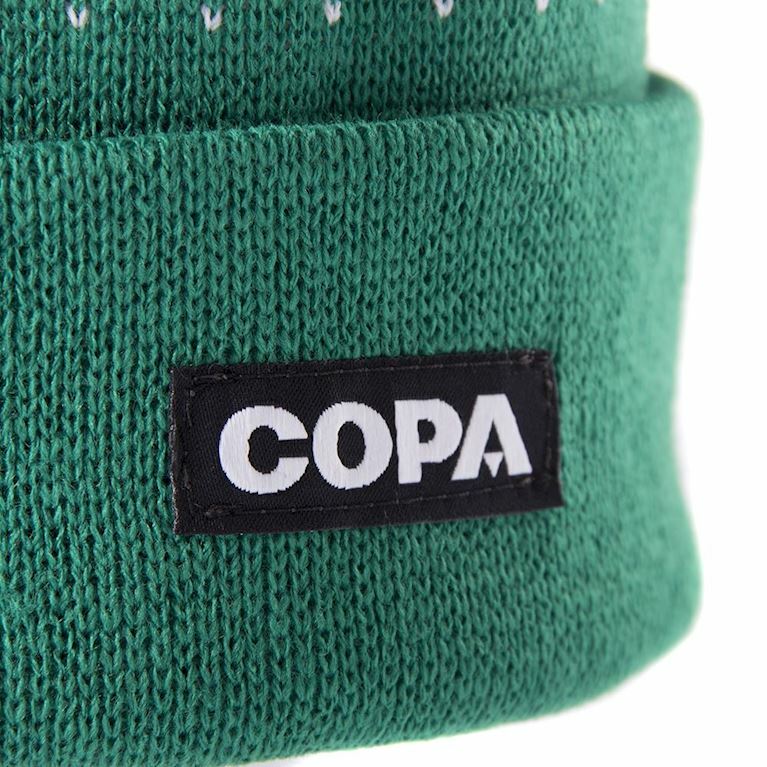 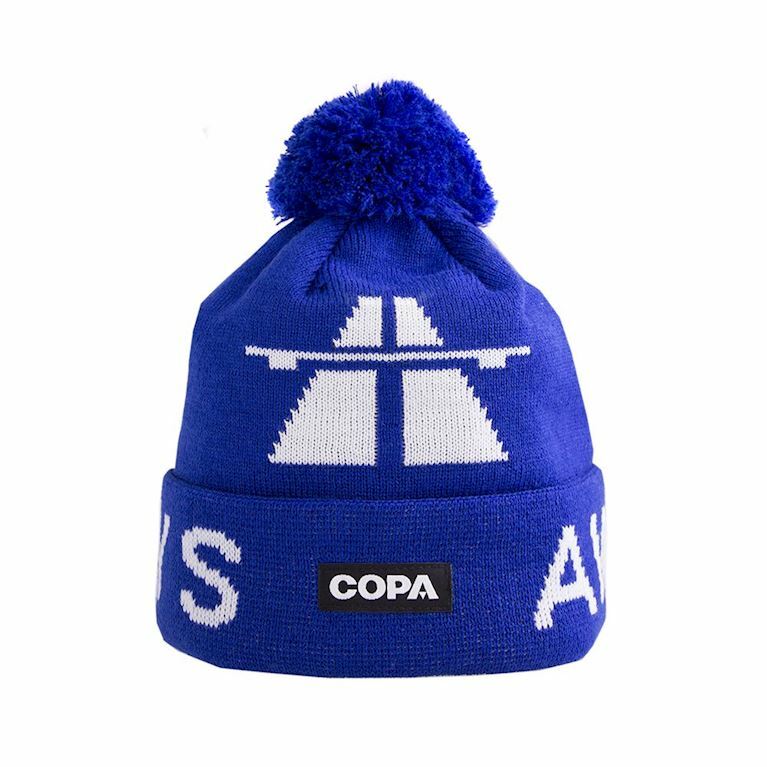 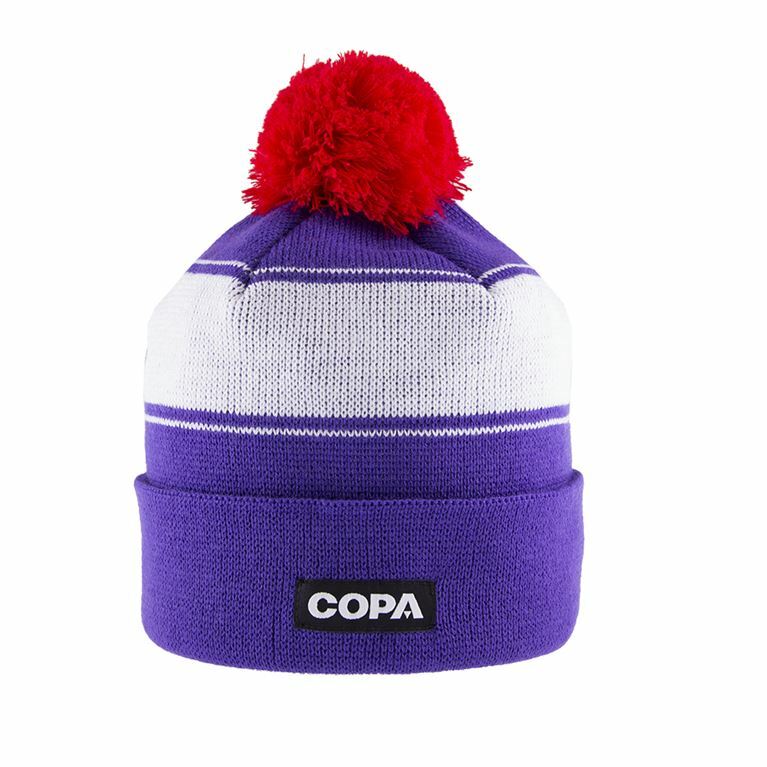 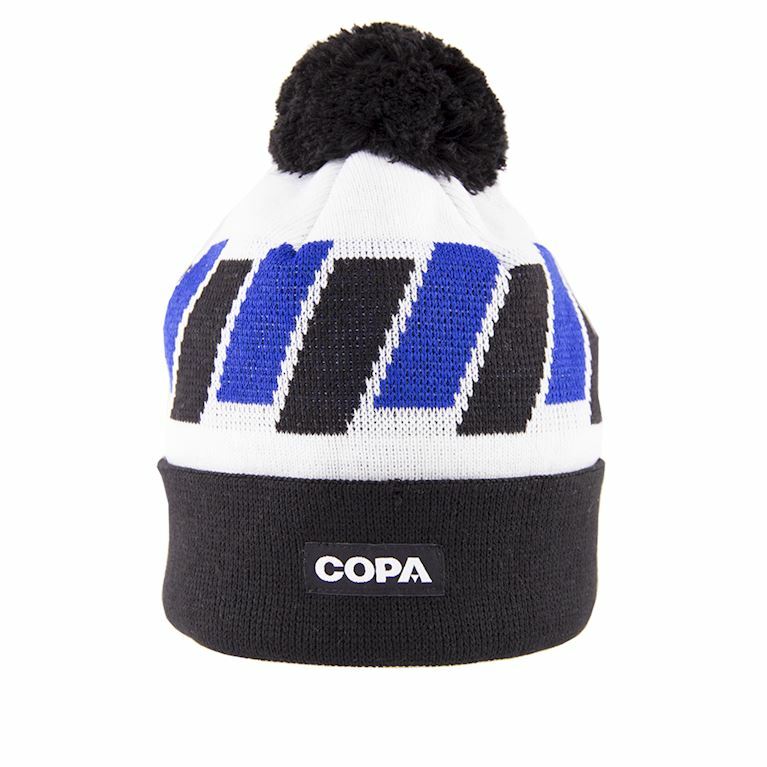 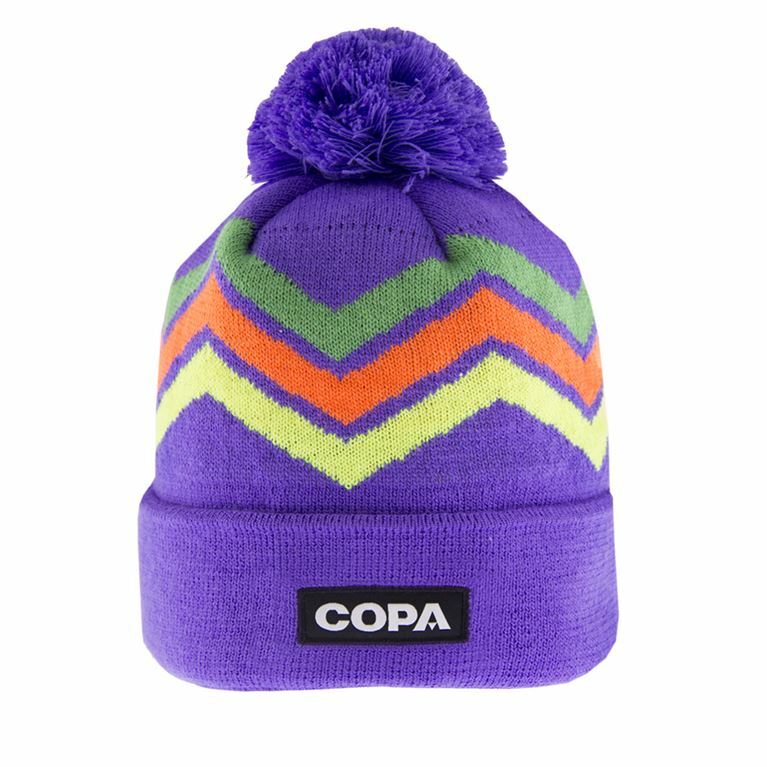 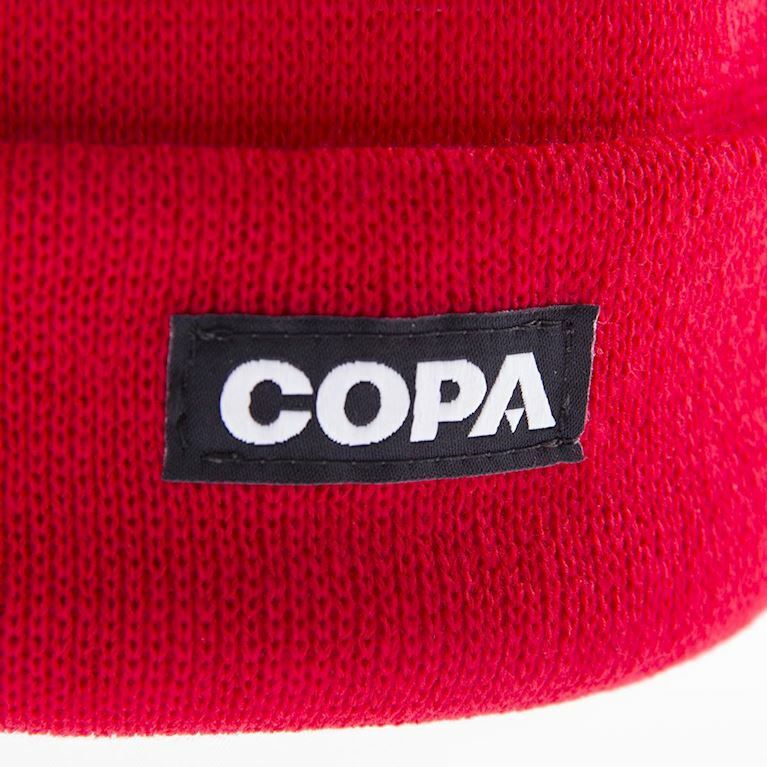 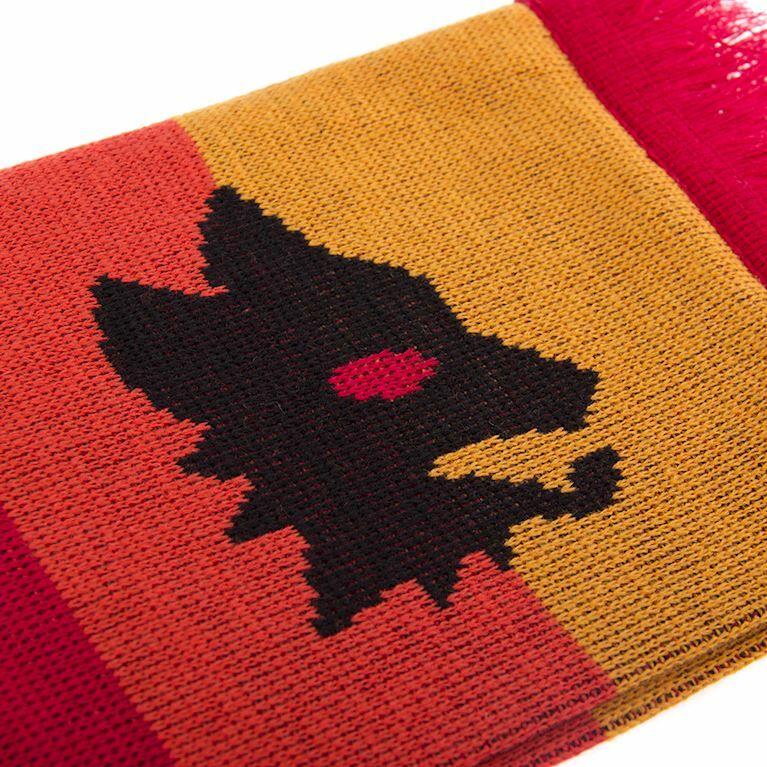 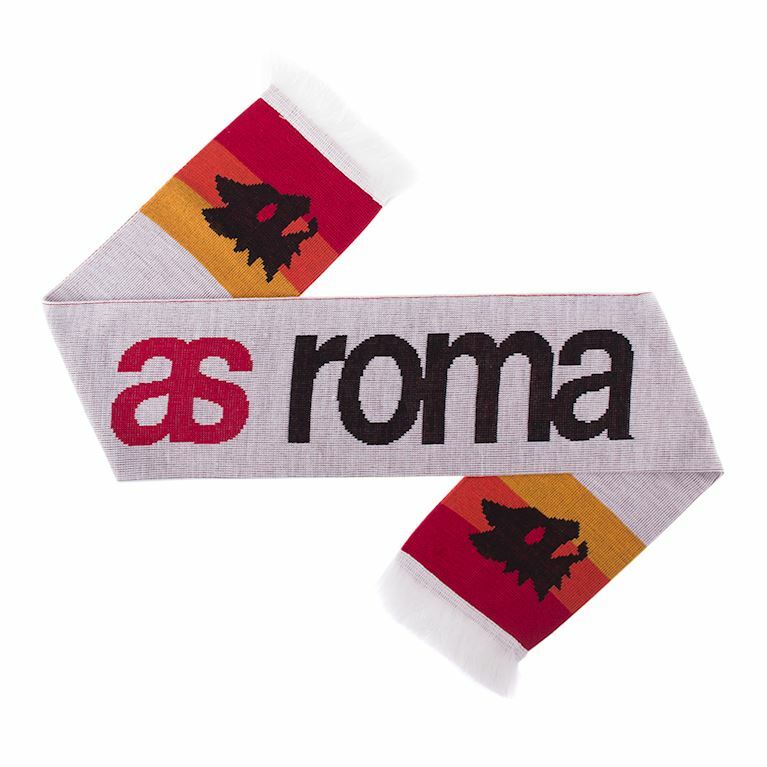 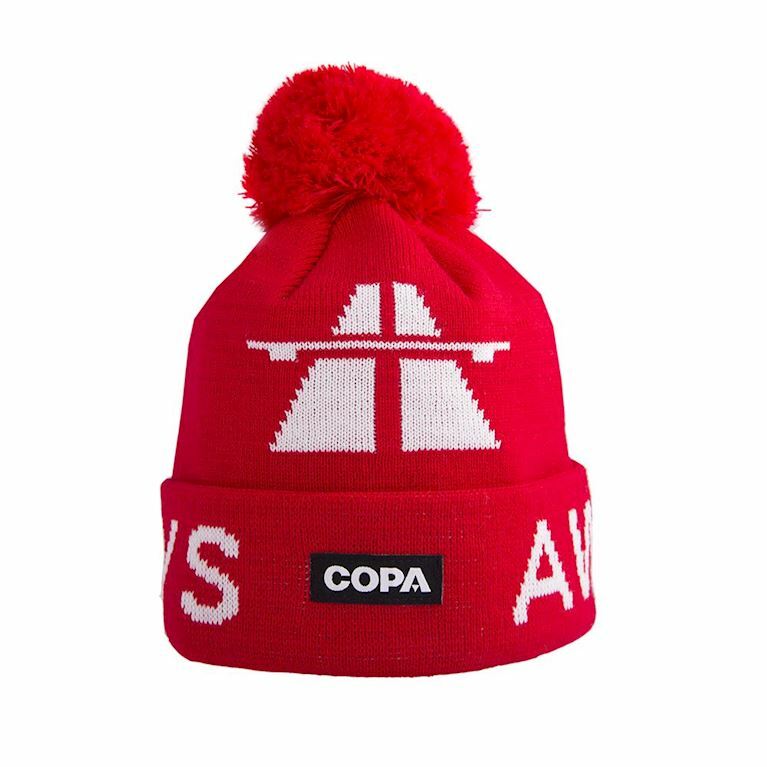 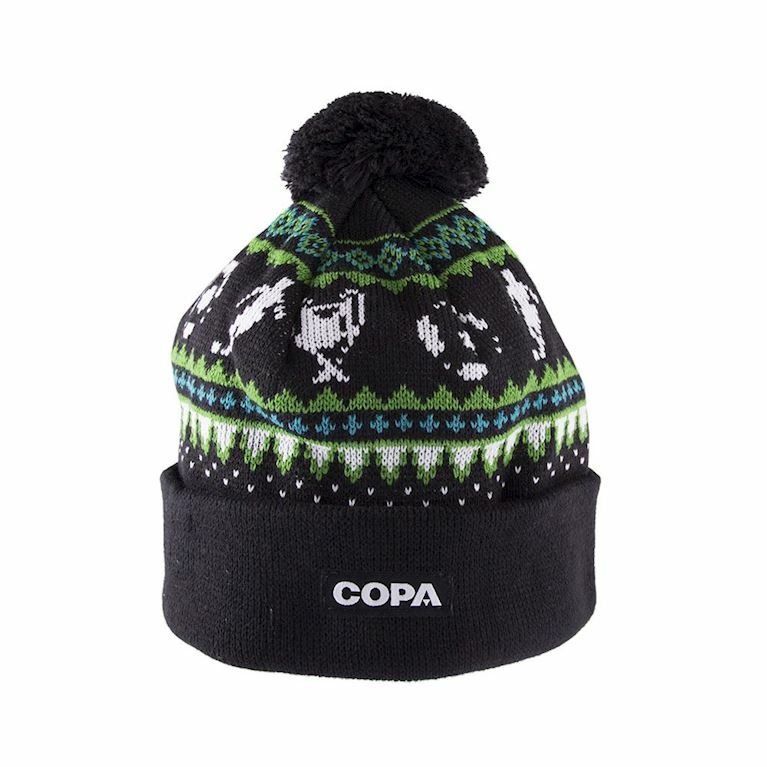 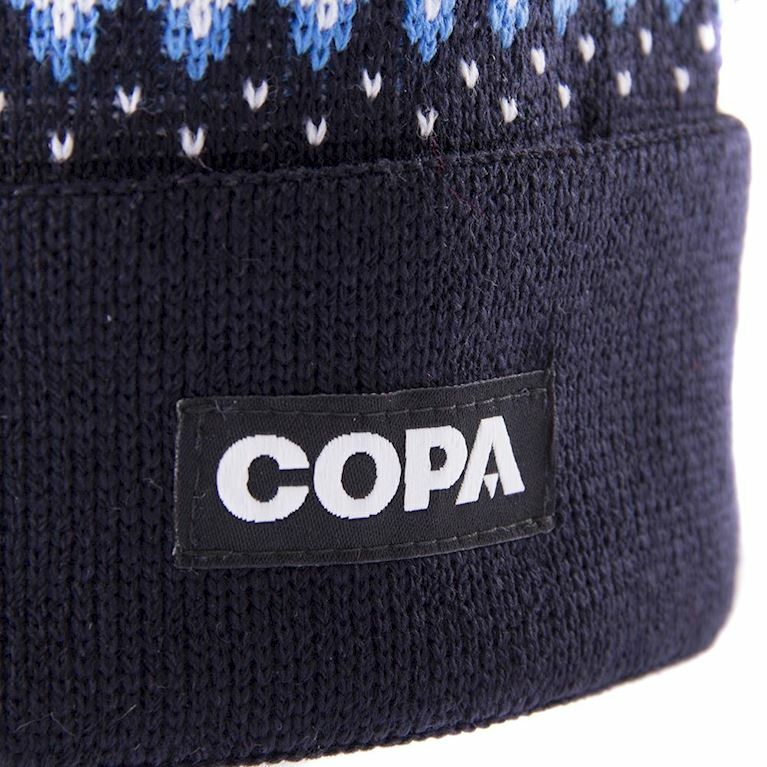 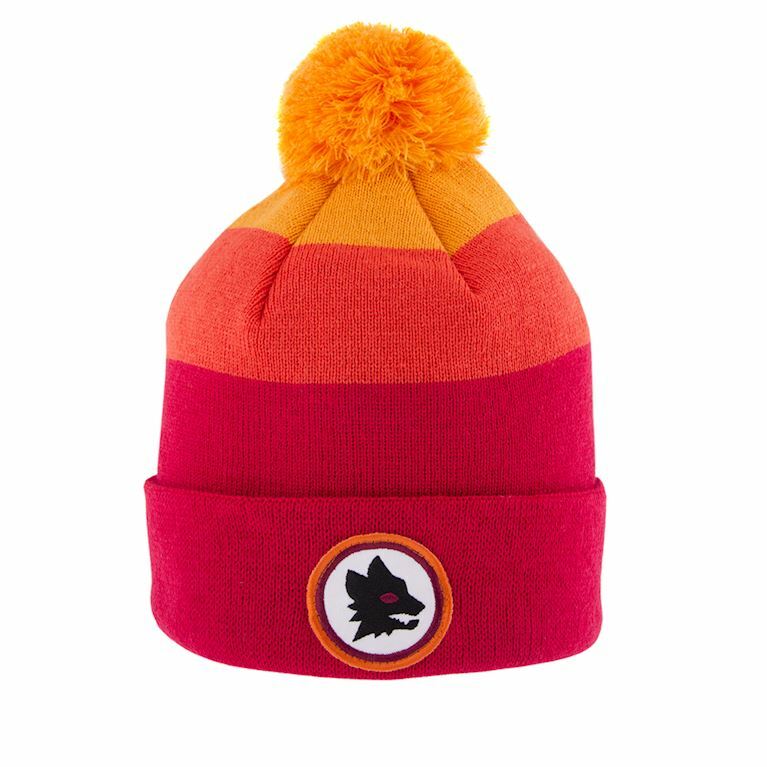 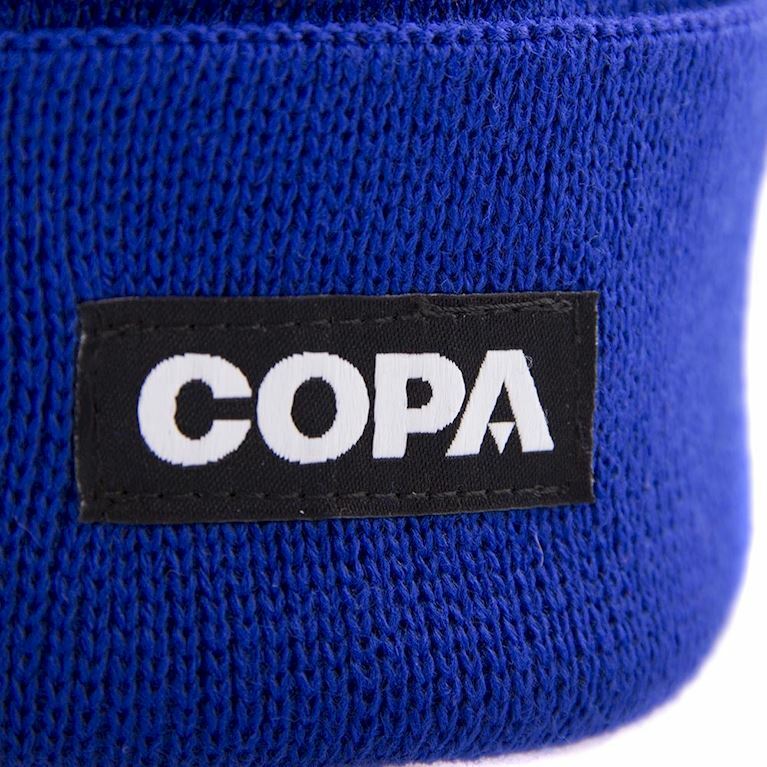 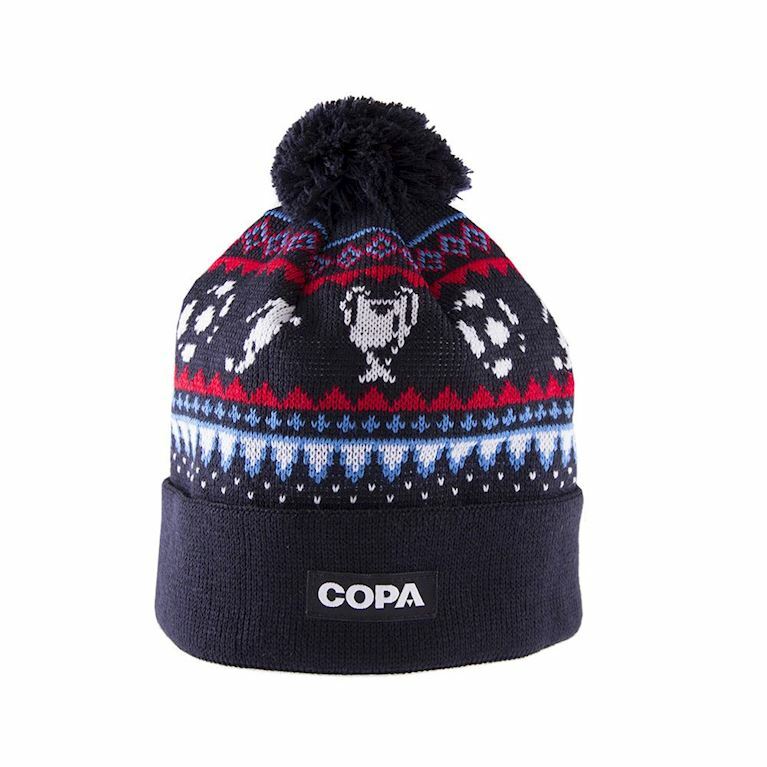 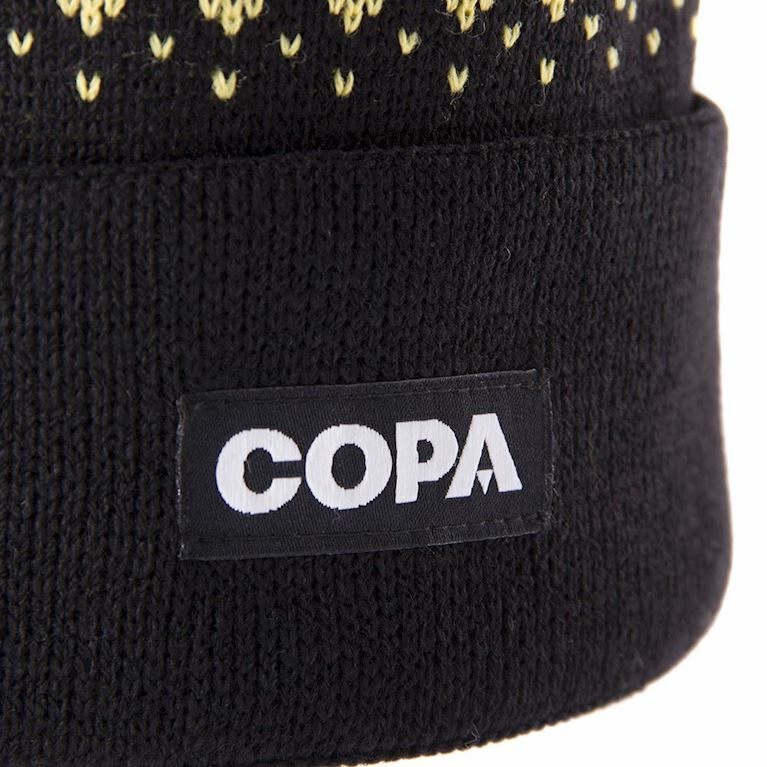 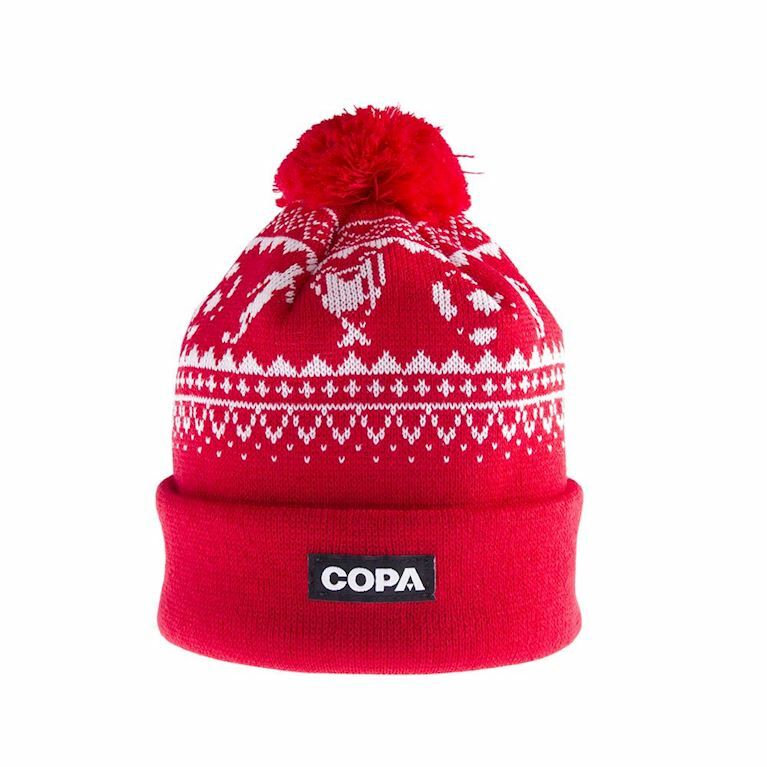 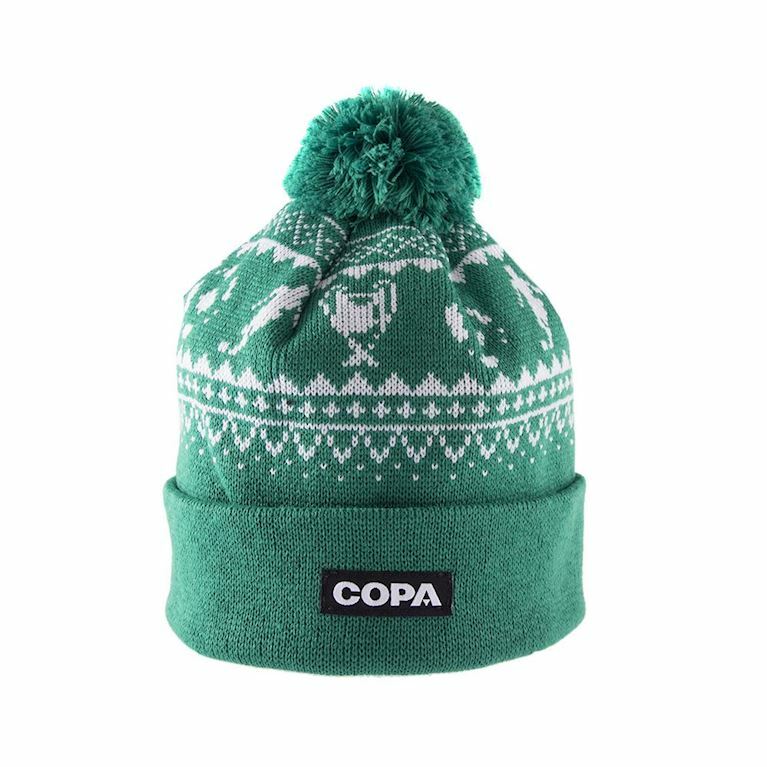 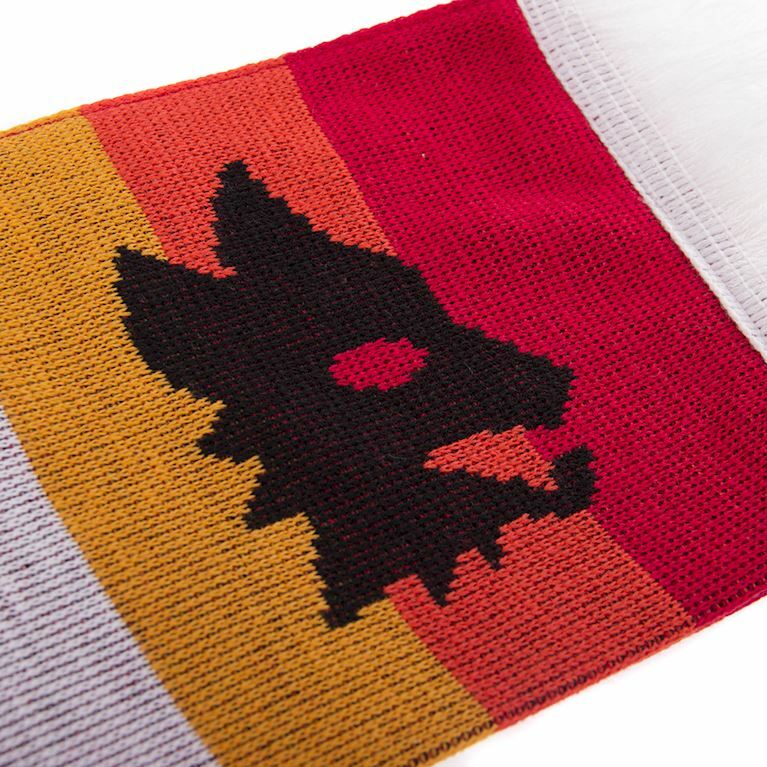 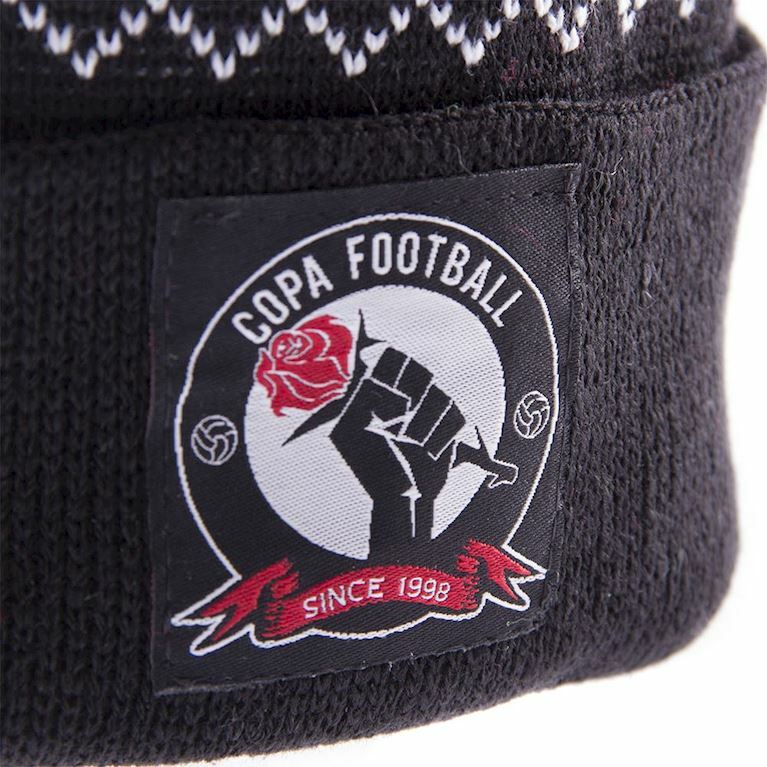 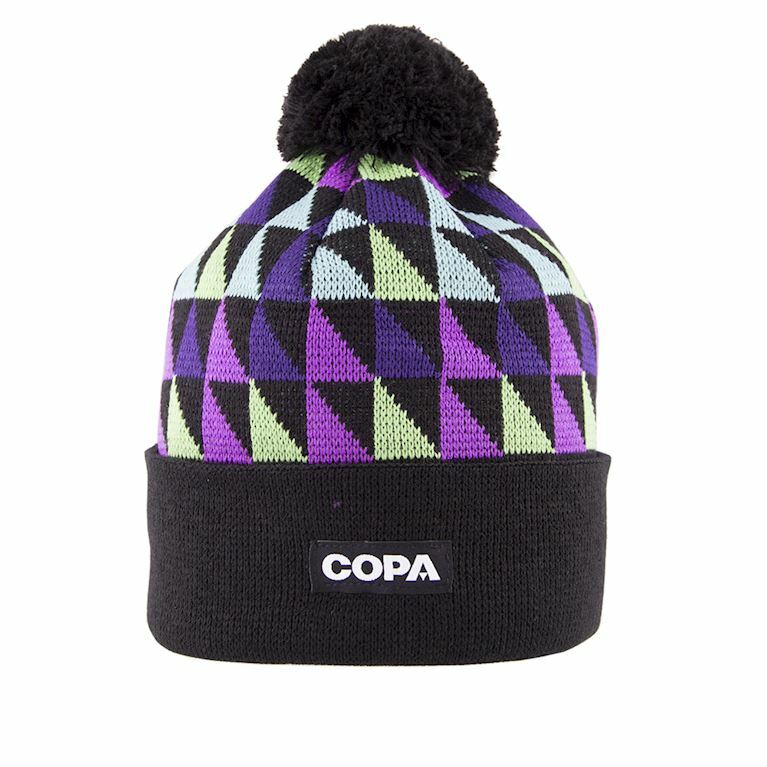 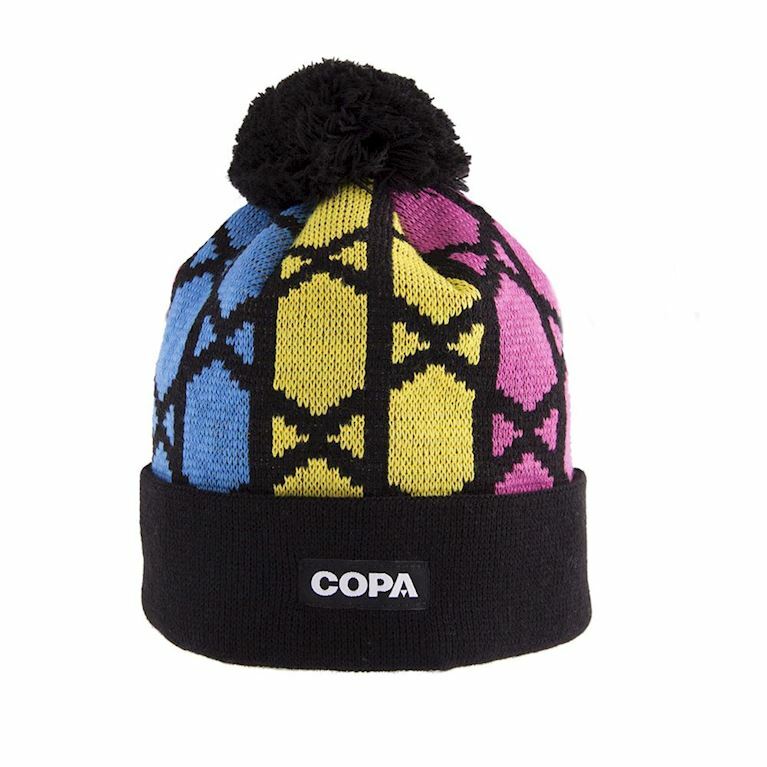 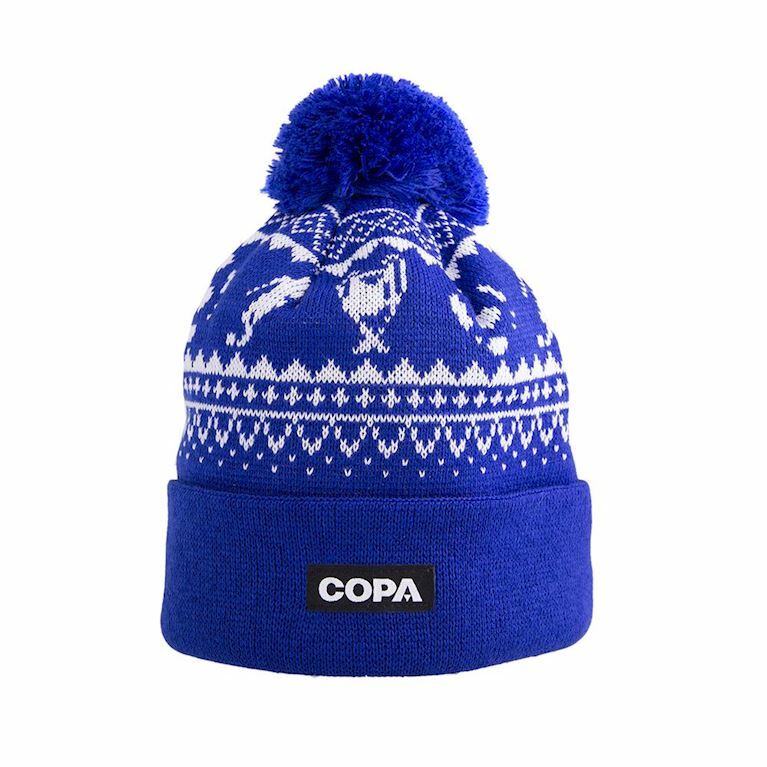 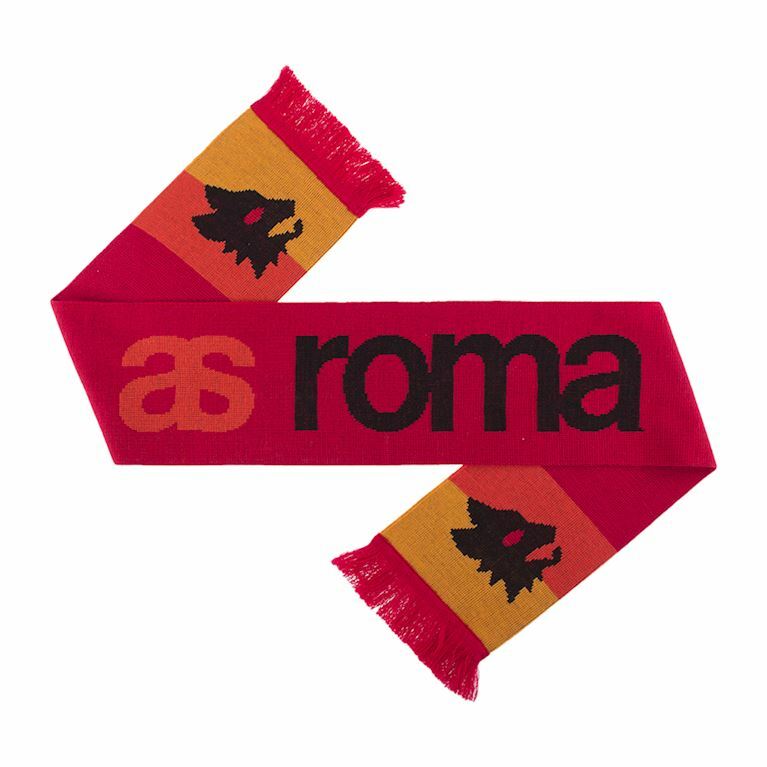 The latest additions to the COPA collection are Beanies and Scarves, designed so that on those winter match days you can support your team with style and stay warm while doing it. 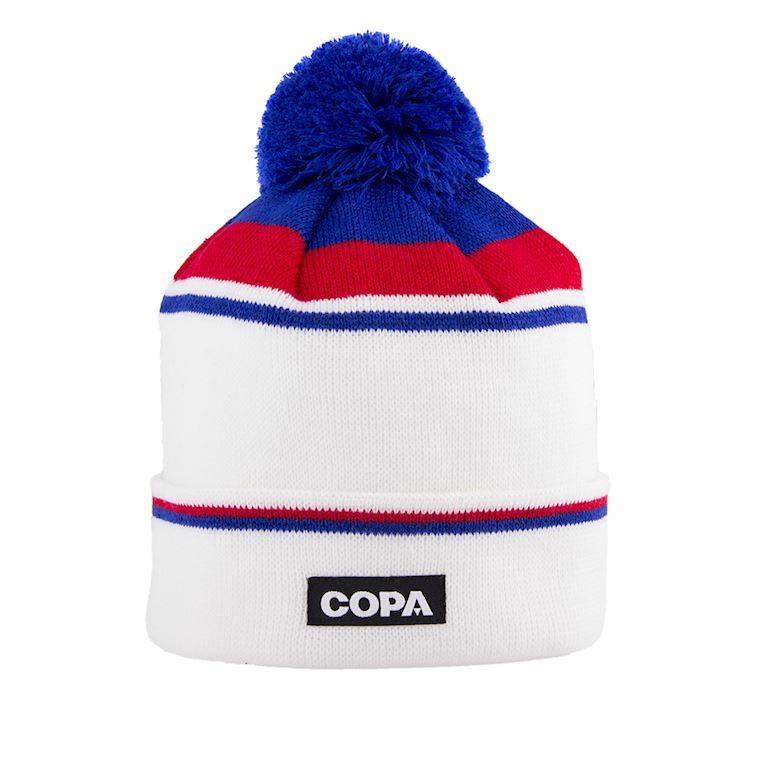 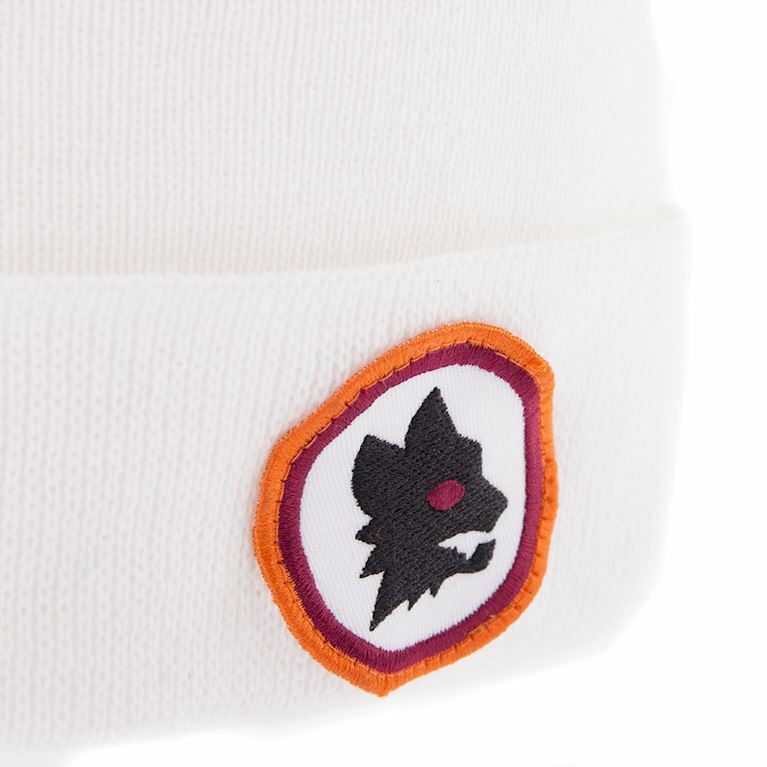 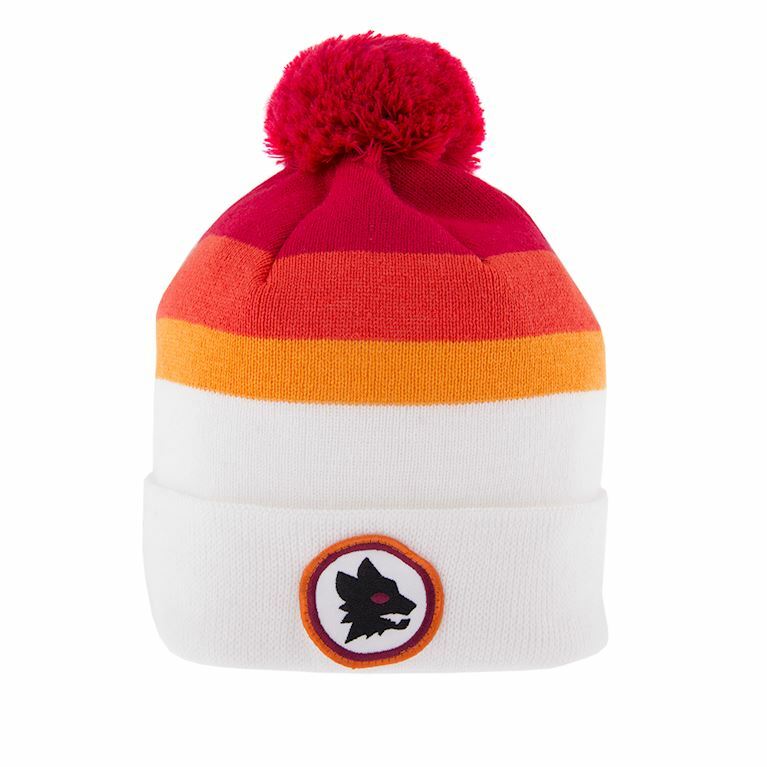 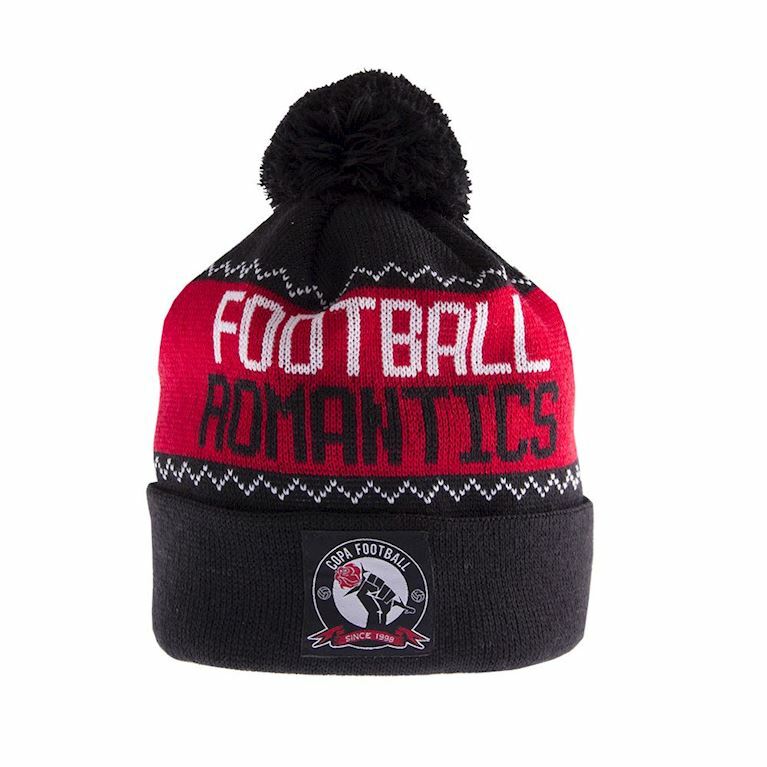 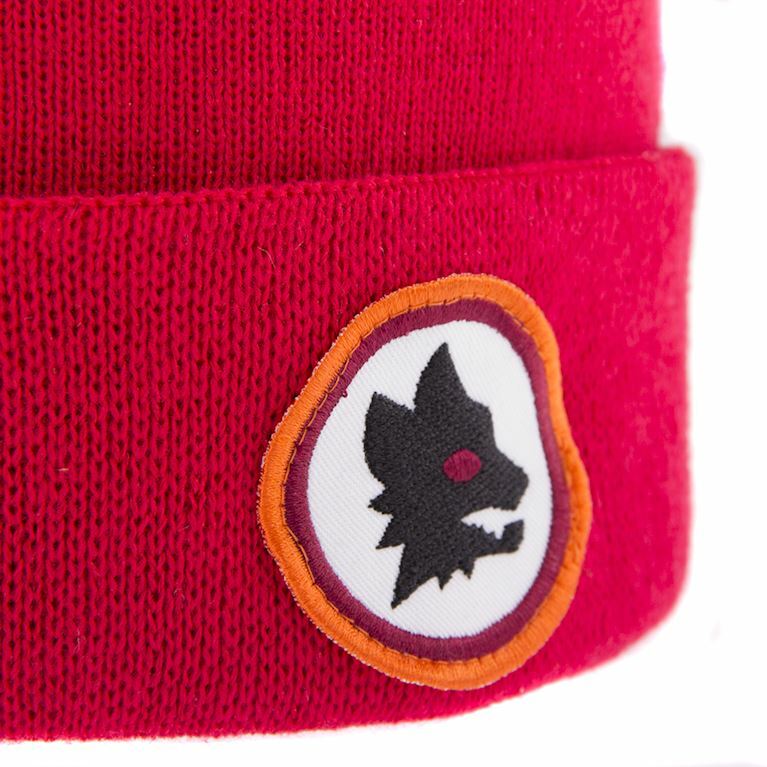 An extensive range of Beanie colours and styles are available with each sporting the classic knitted bobble on top. 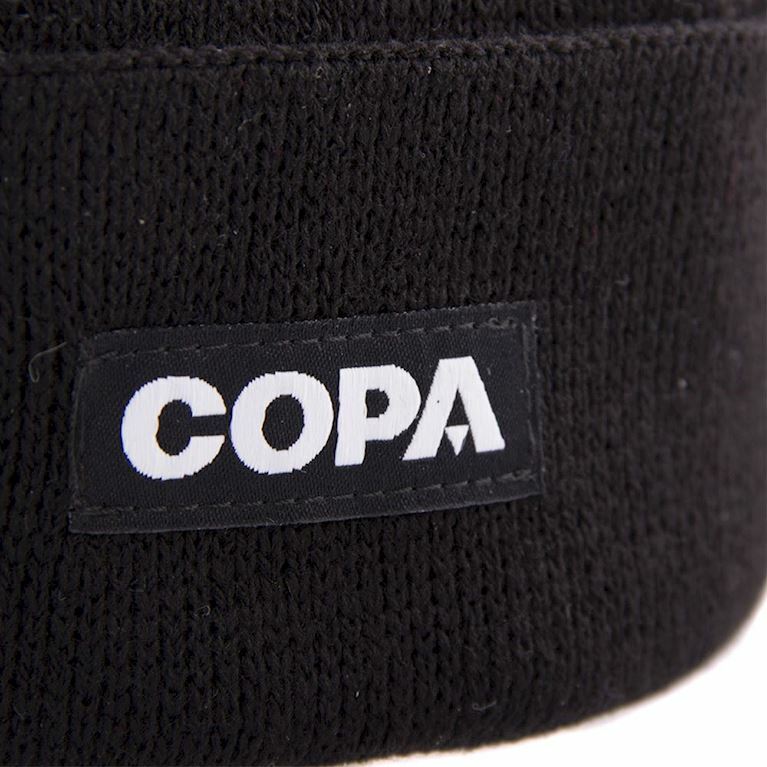 All items are ‘Made in Europe’ from only the highest quality materials. 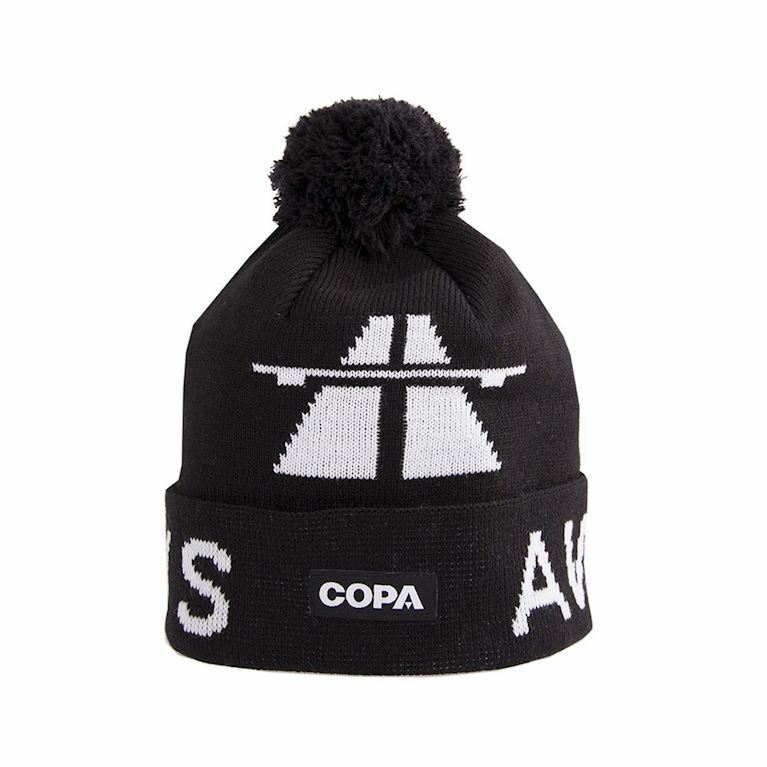 Select your favourite style and make sure you stand out from the crowd on those cold winter days.